The growth of international tourism within Australia, especially from countries within the Asia-Pacific region, has lead to a significant boom in revenue for Hotels in the past decade. Rising domestic business travel has also contributed to desirable industry conditions. Industry growth has steadily increased by approximately 2.7% annually for the past five years, accruing upwards of $8 Billion Australian Dollars annually in revenue. Despite the success of the Hotels industry as whole, managing Hotels is fraught with several risks. iWest Insurance Broker’s Hotel Insurance is specifically designed to meet the demands of the Hotel Industry. 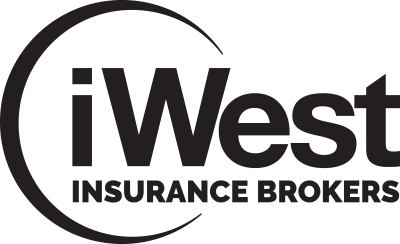 For more information about iWest’s Hotel Insurance, please fill out an online quote or contact us today for an free, no obligation discussion. Hotel Insurance is a specialist business insurance package curated to address risks associated with —. With appropriate Hotel Insurance you can focus on running your Hotel with peace of mind. 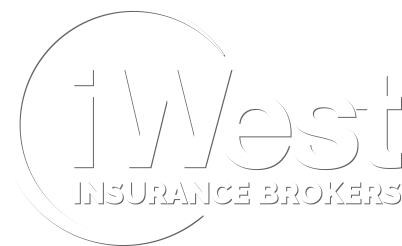 No matter what your insurance needs are the brokers at iWest will be able to find the appropriate cover for you to fit your business. Some types of insurance are mandatory for Australian businesses, while other types of cover are optional. What Are The Risks Associated With Hotel Insurance? Hotel E face unique risks compared with other businesses. At iWest we have experience providing comprehensive cover for Tasmanian Hotels. Our iWest Insurance Brokers are able to find an insurance solution that is more than symbolic and will cover you for risks relevant to your individual circumstances as a Hotel business. Hospitality within the Hotel Industry can be fraught with risks. If a guest were to receive food poisoning from your Hotel, you may suffer significant losses. Hotel Insurance provides you with peace of mind. The threats of fire or natural disasters are considerable risks for any business, particularly though for Hotels. If you are not insured you may make a considerable loss. With iWest’s Hotel Insurance you can rest easy knowing you are insured for this exact type of incident. If guests were to injure themselves or fall ill as a direct result of their stay at your Hotel, you may be required to provide compensation. Our Hotel Insurance package is custom built to account these exact circumstances. It is possible to reduce some of these risks through proper risk management; however, it’s important to have a comprehensive insurance policy that fully protects business, your employees and the general public. If you want to find out more about our services, visit our contact page and tell us about your business. Send us an email or visit us in person at our offices at 334 Elizabeth St, North Hobart TAS 7000.
iWest Pty Ltd endorses the Insurance Brokers Code of Practice. To obtain a copy of the code, click here.